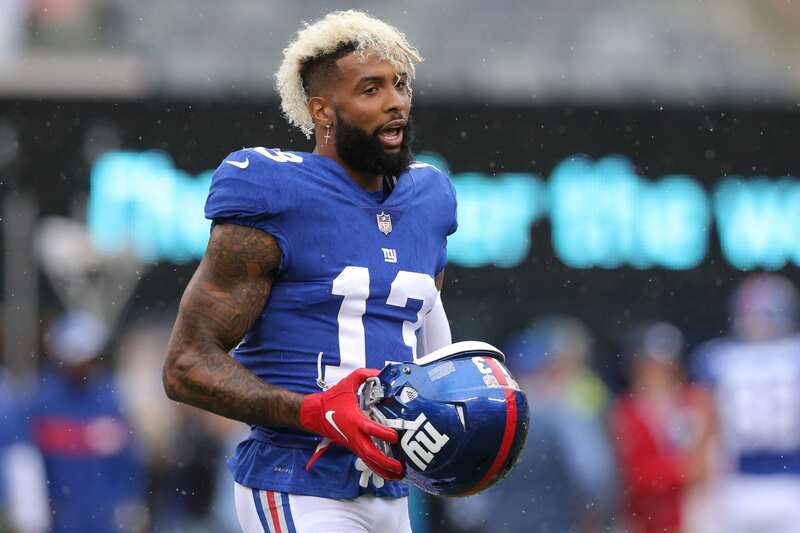 New York Giants: Pat Shurmur Opens Up About His Role In Trading Odell Beckham Jr.
Home New York Giants New York Giants: Pat Shurmur Opens Up About His Role In Trading Odell Beckham Jr. Losing a wide receiver like Odell Beckham Jr. would likely be the worst nightmare for any offensive coordinator, but for New York Giants head coach and play caller Pat Shurmur, it was the right move to trade him. While general manager Dave Gettleman was thought to be the mastermind behind trading Beckham, Shurmur was equally behind the deal, and putting together a balanced team was the objective. Receiving pieces to bolster the offensive line, safety position, and draft capital was in the best interest of the team as a whole, despite losing their best receiver. As a consolation prize, the Giants scooped up Golden Tate to provide Shurmur with another weapon. Having Saquon Barkley, Tate, and Evan Engram should be more than enough to operate the offense at a high level. If you factor out defensive end Olivier Vernon, considering he was going to be cut, they received a top offensive guard as well. Football is a business at the end of the day, regardless of the fan obsession or love for a specific player. Building a winning team is the goal, and 100 one-handed catches that light the world ablaze simply doesn’t make a difference in that end goal. Moving forward, we can expect the Giants to continue making changes, whether they involve generational talents or not. As long as Saquon Barkley is heading the offense and breaking tackles at will, we will be just fine.